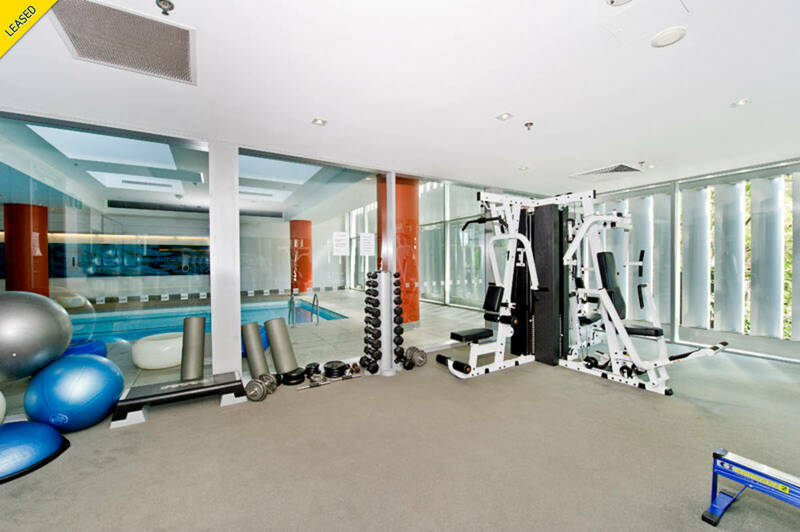 Located in the heart of cosmopolitan Potts Point in the renowned IKON building. The apartment offers a sophisticated home in a luxurious, landmark building. 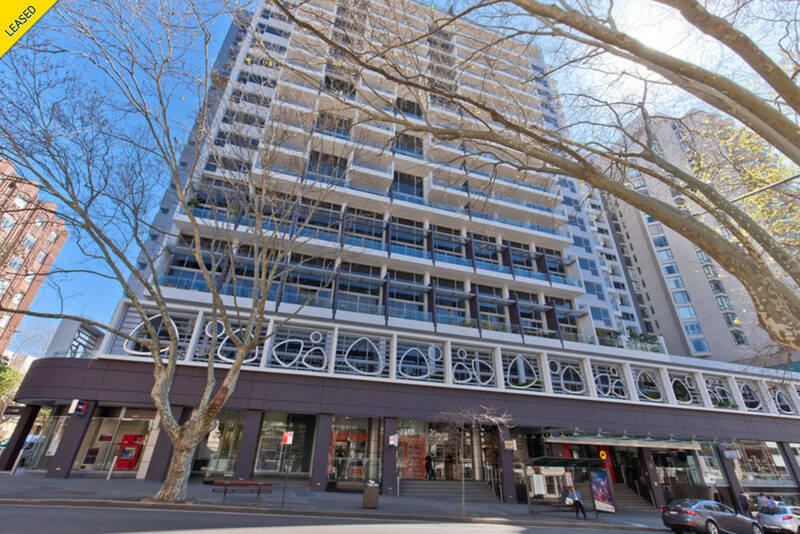 Set in the centre of Potts Point on leafy Macleay Street, just step outside your front door to the array of eateries and shopping plus public transport of the area. No parking permits available.